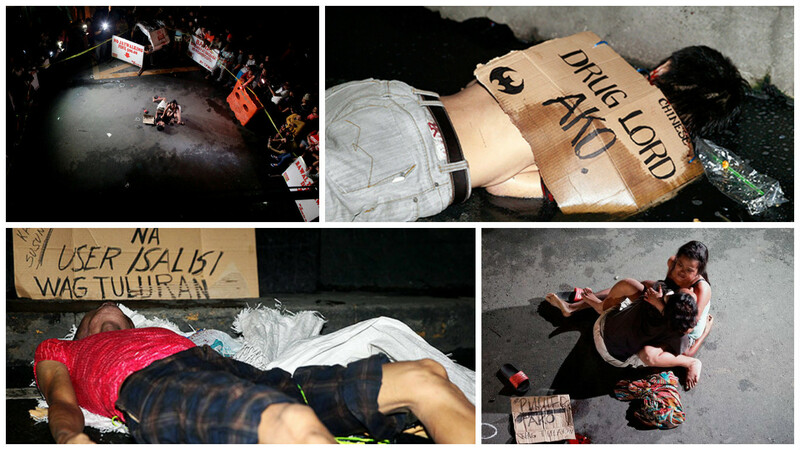 MANILA, Philippines - With the rising number of killings of suspected drug users and pushers in the Philippines, the United Nations Office on Drugs and Crime (UNODC) has expressed its concern on the issue. Since President Rodrigo Duterte took office in June, at least 465 people have been killed in his anti-drug operation campaign based on tallies of police reports by Inquirer. UNODC Executive Director Yury Fedotov, in a statement on Wednesday, August 3, said he shares UN Secretary General Ban Ki-moon’s view on the extra-judicial killings of illegal drug trade suspects in the country. “I join the United Nations Secretary-General in condemning the apparent endorsement of extrajudicial killing, which is illegal and a breach of fundamental rights and freedoms,” Fedotov said. Since President Rodrigo Duterte took office in June, at least 465 people have been killed in his anti-drug operation campaign based on tallies of police reports by Inquirer. While most were killed in confrontation with authorities, a total of 154 people died in the hands of unidentified vigilantes. Meanwhile, 5,418 suspects have been arrested. According to Fedotov, drug-related killings in the country contradict the current provisions of international drug conventions. He stressed that such responses do not serve the cause and justice and will not help ensure the welfare of people based on a document approved at the UN General Assembly special session on the world drug problem. Drug control approaches that are “balanced, people-centered, evidence and rights-based” and are rooted in agreed international conventions and standards are supported by the UNODC, according to Fedotov. "UNODC stands ready to further engage with the Philippines and all countries to bring drug traffickers to justice with the appropriate legal safeguards in line with international standards and norms, and promote prevention, treatment, rehabilitation, and reintegration approaches based in evidence, science, public health and human rights," he said. Saying he is ready to face any trial or sanctions by the UN regarding issues about extrajudicial killings involving the government’s all out war on drugs, Duterte has challenged the UN to give recommended actions on how to fight the drug problem in the country. “I am ready to face the UN, if you are ready to solve it for us. I am ready for you,” Duterte said.